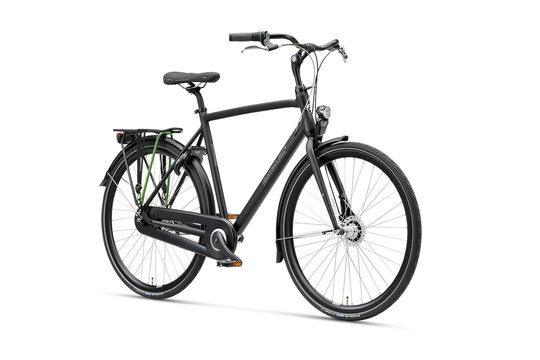 We import the following 7 Speed Dutch Bikes from Batavus. 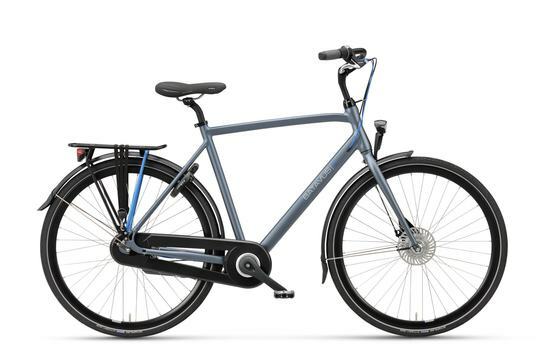 A great, all-round 7-speed Dutch commuting bike. 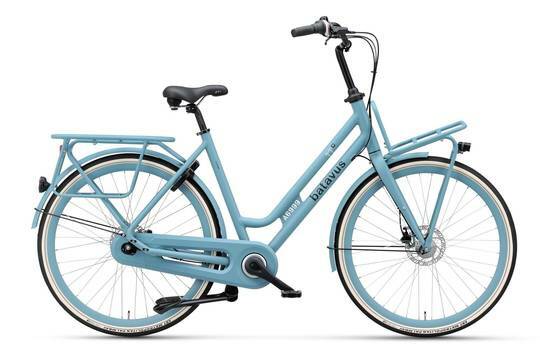 Winner of a number of “Bike of the Year” Awards in the Netherlands. The Dinsdag is exceptionally lightweight at only 17kgs for a 7 speed hub geared bike with lots of great features as standard. 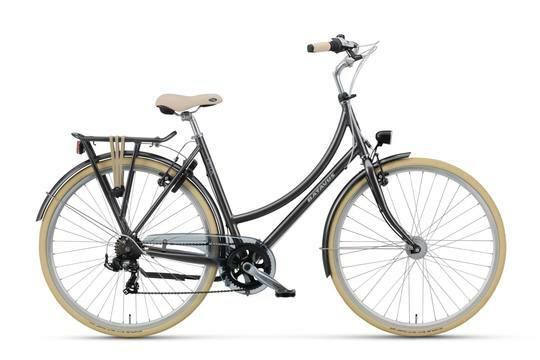 A super 7 Speed Dutch bike, which is ideal for city, town and country side riding is now available to purchase again. The Bolero is only built in limited quantities and the last time we had it in stock, it sold out quickly. Extra strong rear carrier which is built into the frame, ideal for fitting a child seat. 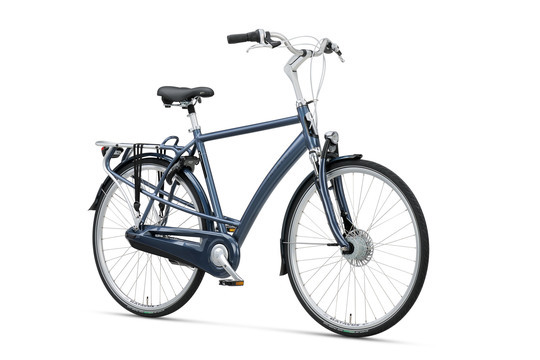 The Bolero is a great all-round Dutch bike equally at home on the school run during the week and at home on cycle tracks during the weekends. The Bolero frame is cleverly designed so that the rear carrier sits on the rear frame, which provides strength and stability when carrying a child seat. But it’s not just a child-carrying bike. 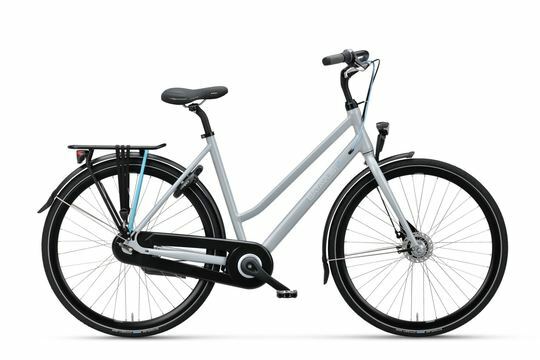 The elegant and innovative frame design offers a super stable, comfortable ride, which makesit ideal for commuting and leisure riding. 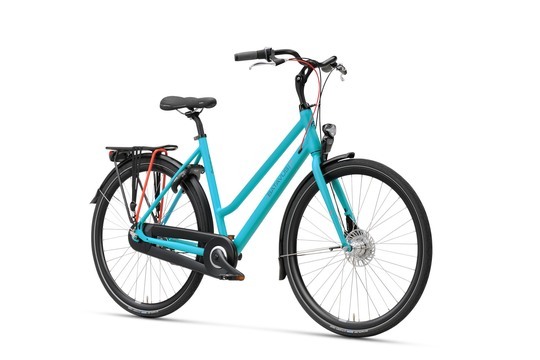 With the benefit of front suspension, which incorporates the front lamp and an easy adjust handlebar system – allowing you to instantly change your riding position from nice and upright to a lower position, great for when those headwinds become too much. 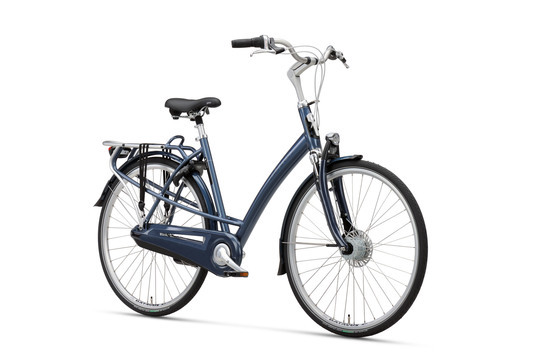 Back for the 2019 Season – the beautiful, eye-catching Batavus Diva Plus which is joy to ride and packed full of practical features. Order now at the 2017 prices! 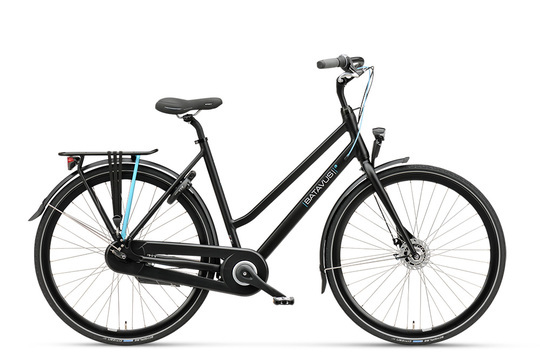 Pre-Order now and take advantage of our 2017 Diva price – only £799. 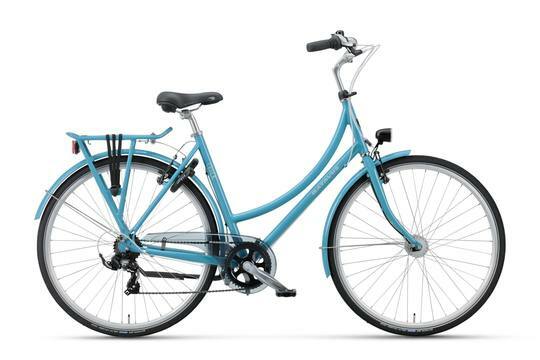 front steering lock to prevent handlebars from rounding back when bike is parked on the stand. 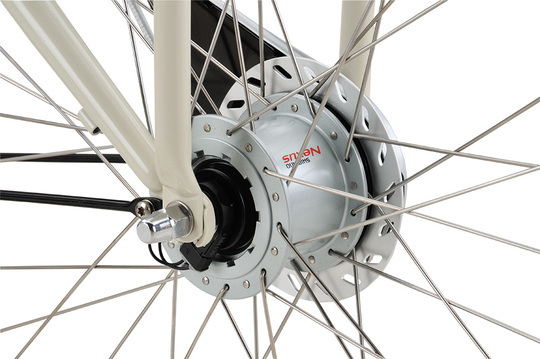 alloy rims and stainless steel spokes. 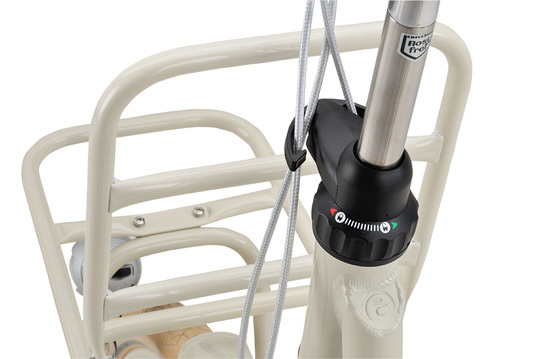 To prevent the handlebars from rounding back on the frame while the bike is parked on the centre stand, a steering lock is fitted. Thereby allowing you to park the bike without the annoyance and danger of the front rack rounding back and crashing into the frame. 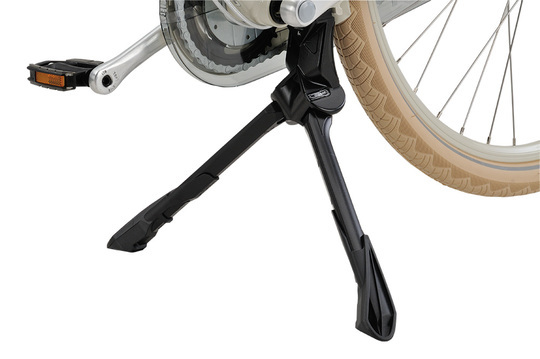 Centre Stand allows the bike to sit nice and straight and upright when parked, ideal for carrying cargo. 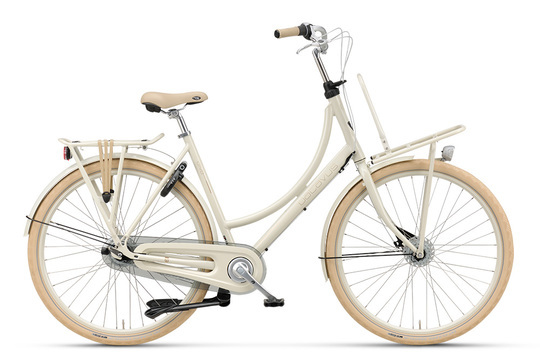 The Diva – style, comfort and practical. 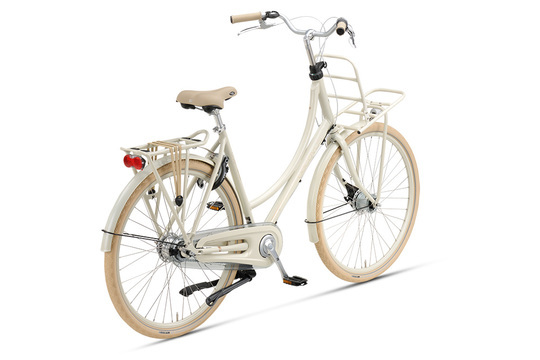 To order your bike, please telephone us on 01903 730089. If possible, please have your inside leg measurements available when phoning so we can ensure we order you the correct size. 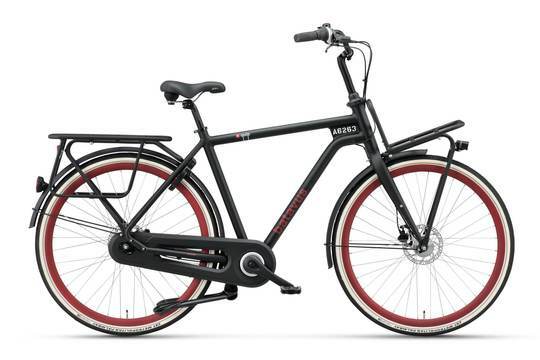 The hugely popular Quip is now built as a 7 speed Cargo bike. 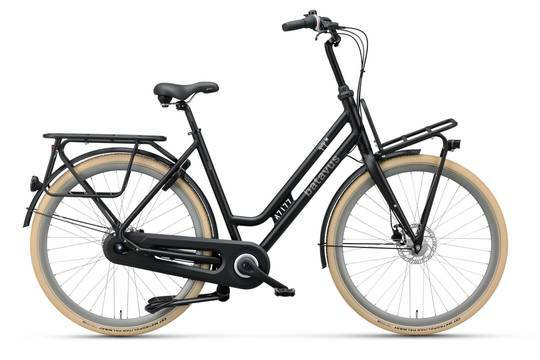 This quirky, easy-to-ride, comofrtable Dutch bike now comes with the additional benefits of 7 speed Shimano Hub Gears, an extra-long rear cargo rack, hydraulic disk brakes, centre stand and steering lock, making it a versatile cargo carrying bike. Available in a variety of colour choices and with either a nice low step-through frame a crossbar alternative. 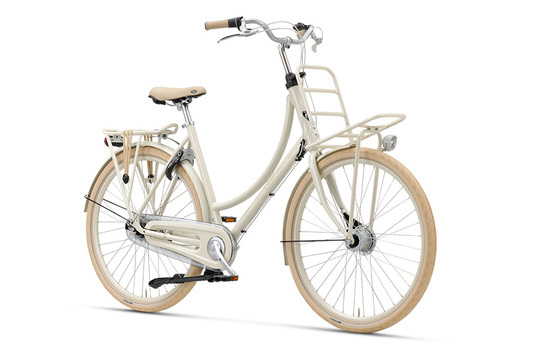 A nice elegant, lightweight 7 speed Dutch bike. The CK comes in two colour choices – light blue and a grey, both featured below. This lovely Dutch bike is available to pre-Order now for November 2018 delivery. 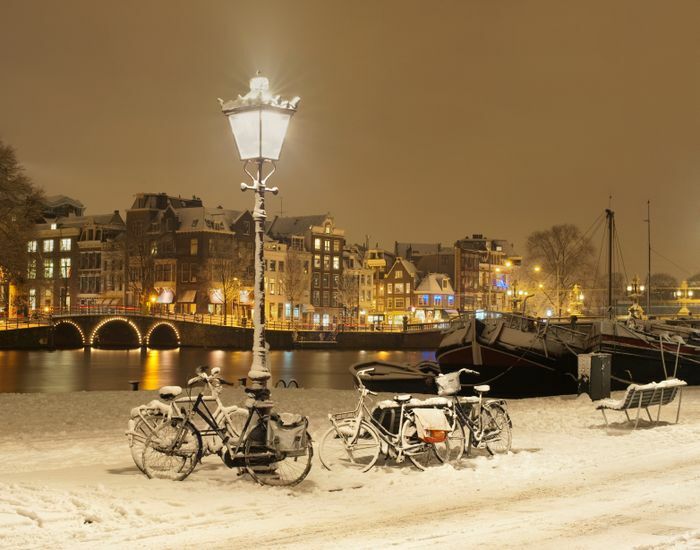 Phone 01903 730089 to reserve your new Dutch Bike.